Our Business After Hours events help you connect with other business owners and the public. We help you coordinate the event at your store or office, promote it through our interactive website, social media, print and radio ads as well as send out an invitation campaign to our ever-growing digital subscription service. 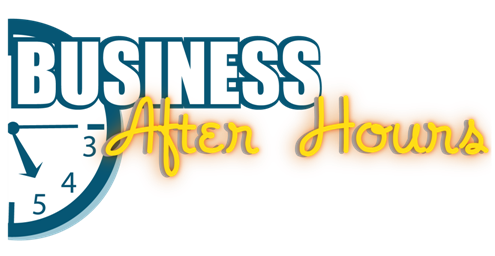 The definitive networking event, Business After Hours puts people at your door, generates real prospects and improves your visibility on the spot with quantifiable results.